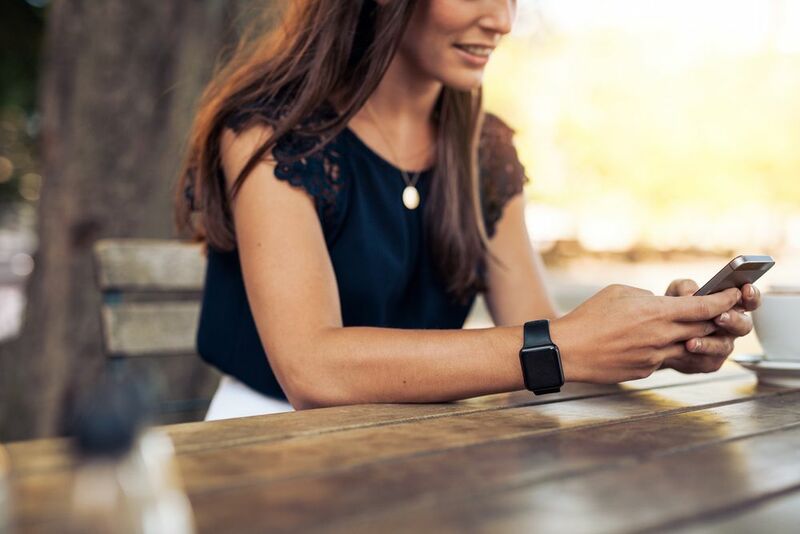 It’s no longer a question of whether mobile marketing is important – we know it is – it’s now about understanding how consumers behave on mobile devices and how to effectively reach and engage them. The focus of 2018 will be to cater to the exponential growth of consumers who now use smart phones and/or tablets as their first – and many times only – device. This year, mobile ad spending in the U.S. will grow 20% to over $70 billion and will be an astounding 75% of all digital ad spend, according to eMarketer. That is an incredible 21,775% growth from a short decade ago, when U.S. mobile ad spending totaled just $320 million dollars. Wow, that’s a lot of growth. And where there’s growth there’s opportunity. Specifically, there’s opportunity for advertising salespeople to help their prospects and clients leverage mobile marketing to achieve the goal of all digital advertising: reaching the right person, at the right time and place, on the right platform and device, at the right ROI. 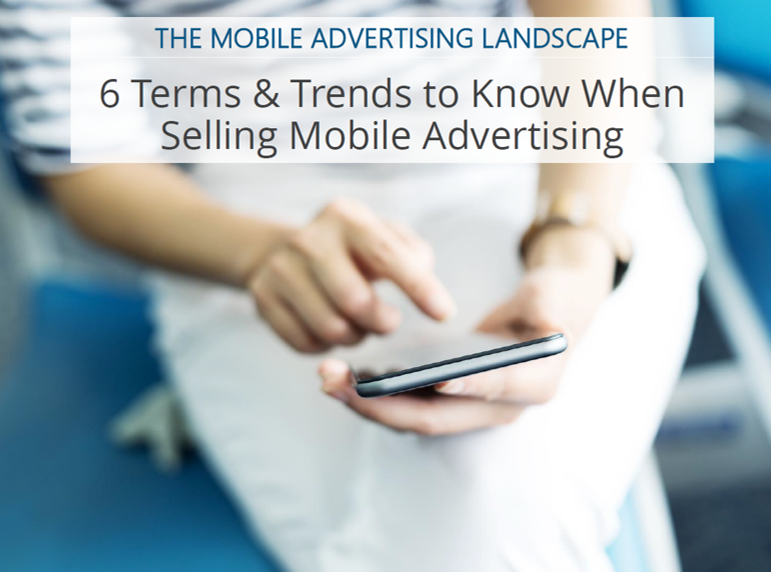 The SlideShare below gives a brief overview of 6 terms and trends you should know about mobile marketing and advertising. Do you know what you don't know? With so much information, and the rapid pace of change, it's easy to fall behind. See where you compare to your peers with our free digital skills diagnostic test.